Anyone Can Build a Home, But it Takes Premium Craftsmanship to Build a Custom B&B RTM Home! 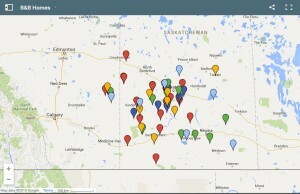 Since 2002, B&B Homes has delivered over 80 RTM homes throughout Saskatchewan and Alberta. B&B Homes will bring your custom Ready to Move (RTM) home plans to life, with our “Dream It”, “Build It”, and “Move It” process. Learn more. B&B Homes also offers a full suite of RTM services including foundations, basements, garages, decks and hookups. Just one company from start to finish! Let us manage the details and your entire project! We offer a wide range of RTM home options spanning 1000 to 2400 square feet. Get started making your vision a reality with our on-site designer! Join our newsletter where we give educational information and tips on how to plan a custom RTM dream home! B&B Homes has delivered over 80+ custom RTM Homes to new home owners throughout Saskatchewan and Alberta since 2002. Check out all of the locations we have been. 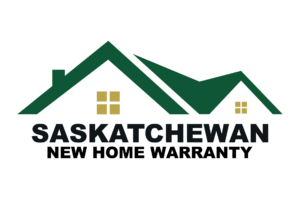 All of B&B Homes new RTM builds are covered by either the Saskatchewan New Home Warranty, or the Progressive Home Warranty, and our own guarantee that we will take care of any potential damages or malfunctions that happen to the home within the first year of being delivered. 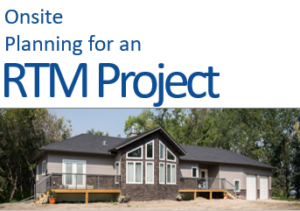 Learn the different stages of onsite preparation for your RTM project that take place before you officially move into your brand new home. Grab a copy and get informed in minutes! Download your copy here. B & B Homes was able to move up our delivery date and hired an amazing crew that immediately eased my worries regarding the placement of our home on the foundation! Thank you B & B Homes for walking us through the building process, answering all our questions and concerns, and providing us with our beautiful home - we love it! Copyright of B&B Homes 2018 All Rights Reserved.